The world’s largest freeform 3D-printer is housed at Branch Technology in Chattanooga Tennessee's business incubator. Why are advanced manufacturing companies choosing the Greater Chattanooga Region? Located at the cross section of three major interstates—I-75, I-59, and I-24—the Chattanooga region is considered a logistical sweet spot. Excellent north/south and east/west connectivity means manufacturers located here can take advantage of one-day shipping to one-third of U.S. consumer markets. Less than a two-hour drive from metro Atlanta, Birmingham, Nashville and Huntsville, the area enjoys easy access to some of the Southeast’s most flourishing markets and more than 150 transportation carriers. It’s no wonder the region is consistently named one of the top 10 distribution locations in the U.S. 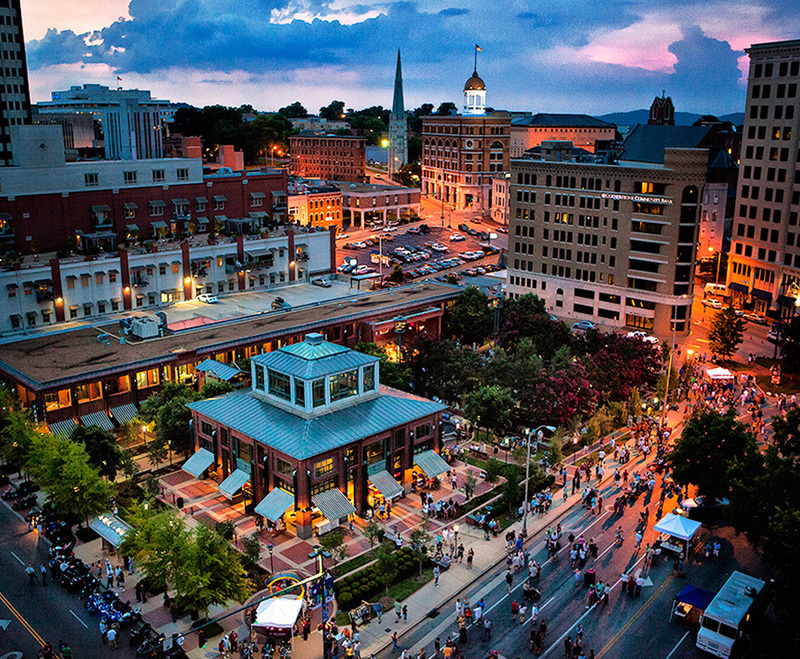 In addition, the region’s proximity to universities such as Georgia Tech, Emory, Vanderbilt, Middle Tennessee State University, the University of Tennessee Knoxville, and the University of Alabama in Huntsville allows for an expansive approach to recruitment. The collaborative spirit of the region helps startups like Branch Technology grow from an idea to a thriving advanced manufacturing business with international recognition. 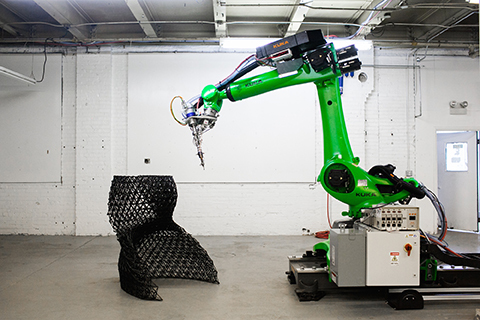 Branch Technology revolutionized the construction industry with the world’s largest freeform 3-D printing robot designed to construct internal structures for buildings, and has joined several of the region’s other 3-D printing enterprises in what has developed into an emerging hub of additive manufacturing innovators. When it comes to site selection, the Chattanooga region boasts numerous low-cost utilities—including one of the country’s foremost smart grids—and an abundant water supply from the Tennessee River. And with the availability of electric power that meets the needs of any size manufacturer, selecting one of the region’s numerous sites, many of which are certified, is easier than ever. Manufacturing companies that choose the Chattanooga region benefit from not only a wide selection of strategically located sites and a well-prepared labor force but also tremendous potential cost savings. Property taxes are not collected on goods-in-process, inventoried finished goods, inventoried for-sale merchandise, goods in transit, or government-required pollution control equipment. As further incentive, tax abatements allow qualified businesses to substantially reduce their property tax burden. Foreign Trade Zone opportunities, state training, and infrastructure grants are also available throughout the region. Medical device manufacturers are thriving in the Greater Chattanooga Region. 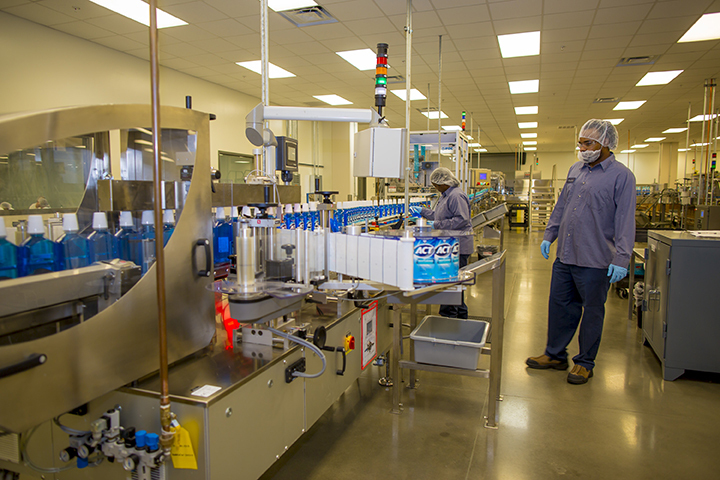 Lake Region Medical recently invested millions to expand its Trenton, Georgia facility, which manufactures polymer components and assembles medical devices.